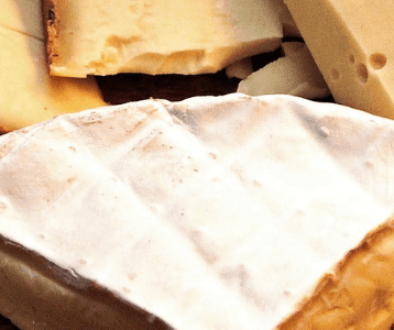 A growing preference for natural, authentic cheeses and continued demand for convenience are reshaping the cheese industry. In recent years, marketer positioning of cheese as a natural and protein-packed alternative to processed snacks in the shelf-stable aisles has made cheese a growing contender for the snacking dollar. Brands have been capitalizing on this opportunity by packaging their cheese in more convenient forms for on-the-go snacking for adults and children. 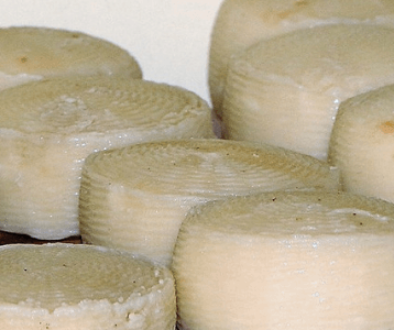 The evolution of cheese into a packaged snack food option has led to the introduction of different types of cheeses, sometimes with newfangled flavor profiles. Natural cheeses positioned as wholesome and sustainable — for example, organic, local and/or grass-fed — yet still indulgent and flavorful are resonating with today’s consumers, the market research firm said. 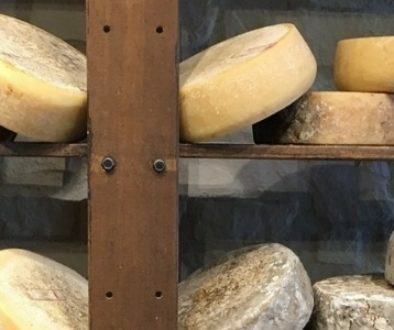 While the cheese market remains dominated by large producers, demand for novel and artisanal cheeses has allowed smaller-label cheeses to claim their place at the table. In addition, store brands remain a market force, accounting for more than 40% of dollar sales.